Welcome to Casa Marina. 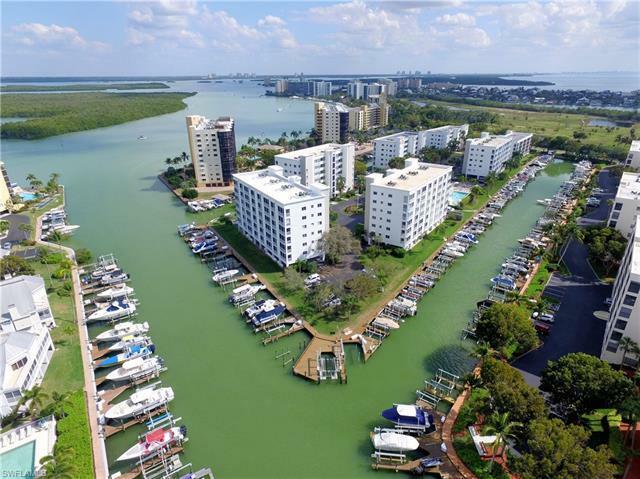 Your seaside wonder awaits you in this stunning canal front residence with intersecting canal views in one of Fort Myers Beachâs premier condos along Bay Beach Lane! 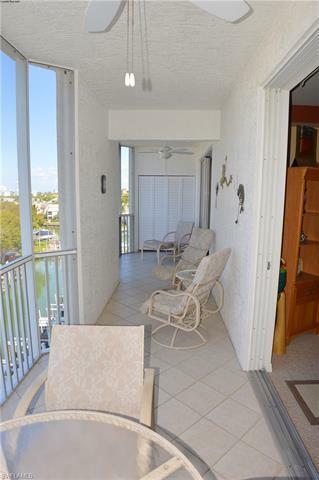 This 5th floor, 2 bedroom, 2 bath is just what youâve been waiting for. 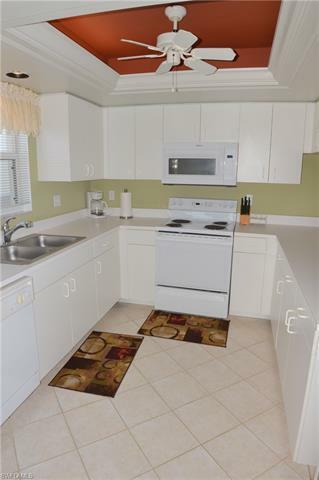 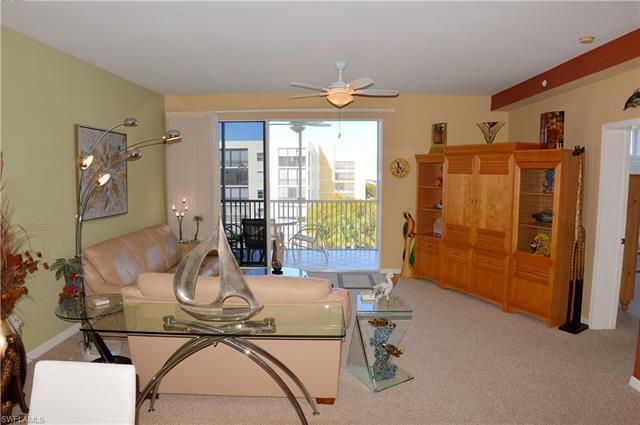 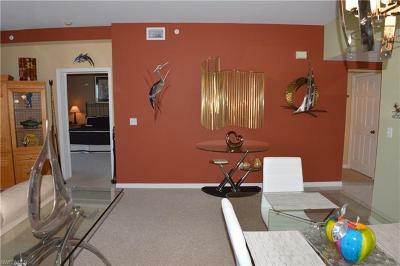 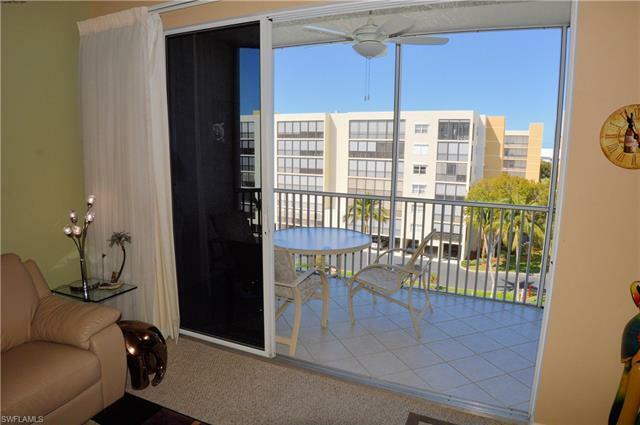 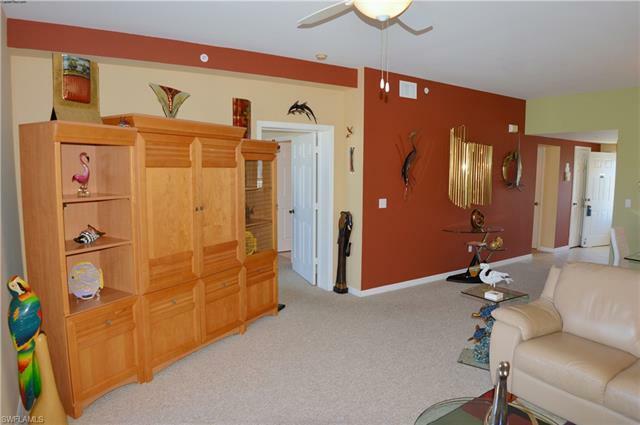 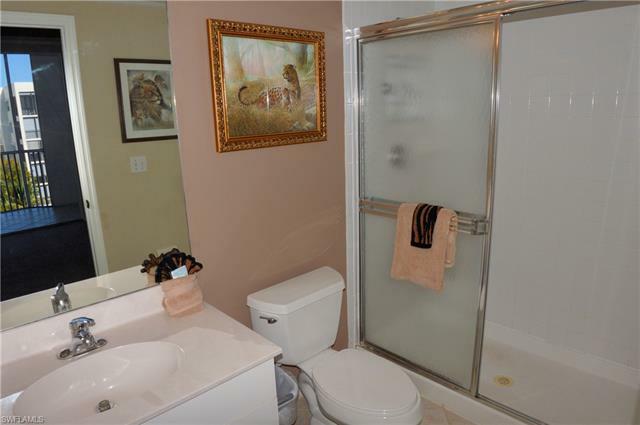 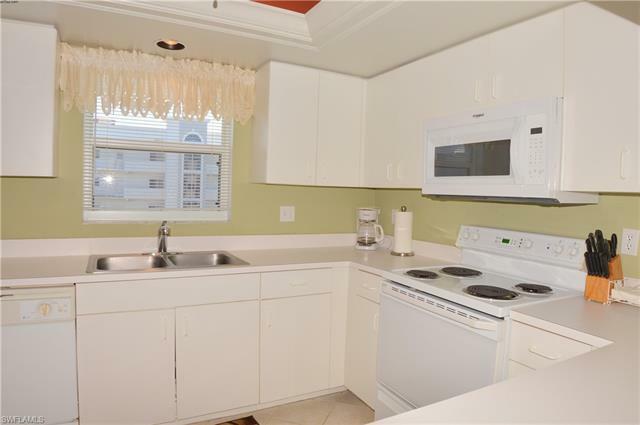 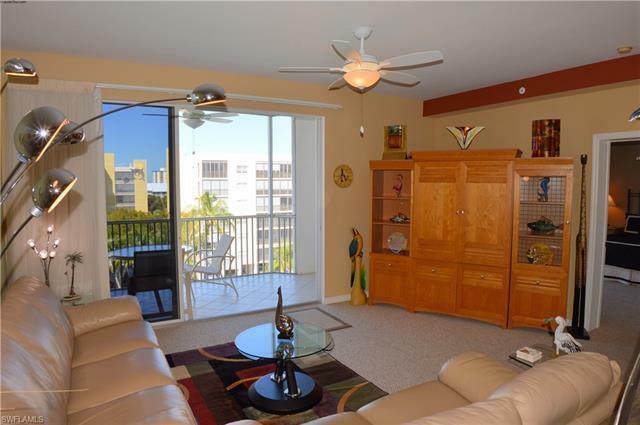 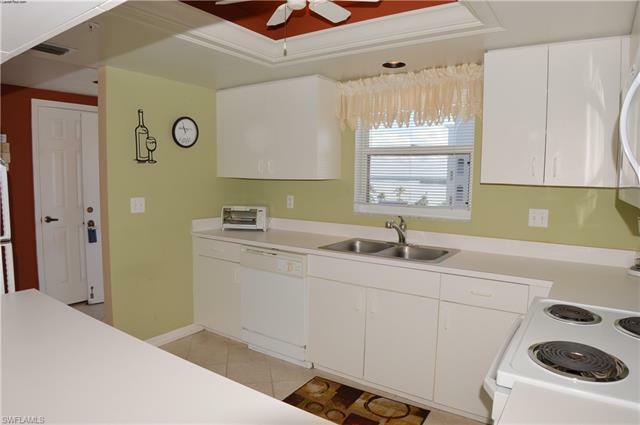 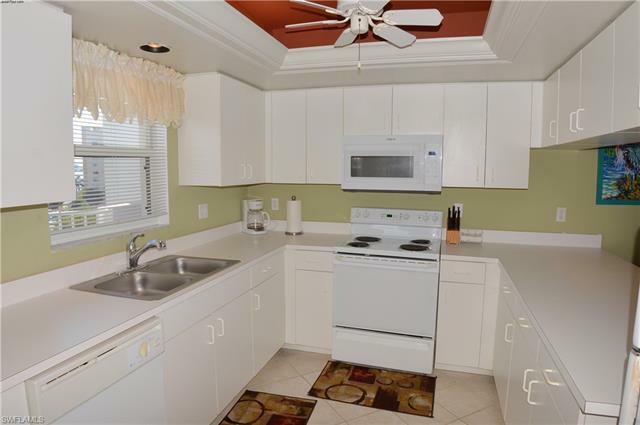 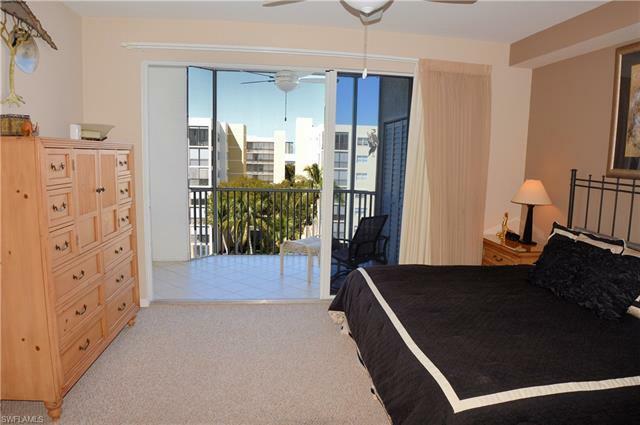 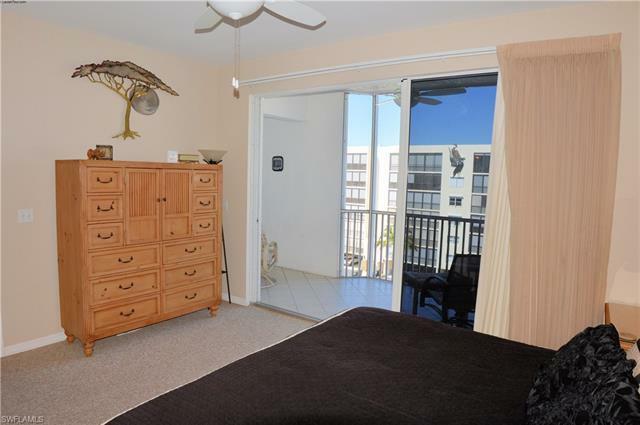 With a split floor plan, with the owner's suite having direct lanai access that runs the full length of the condo, private bath and walk-in closet. 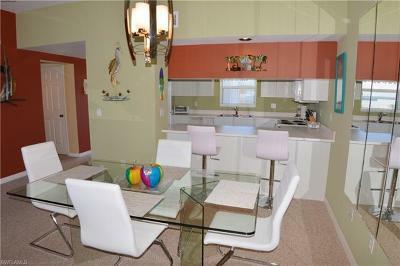 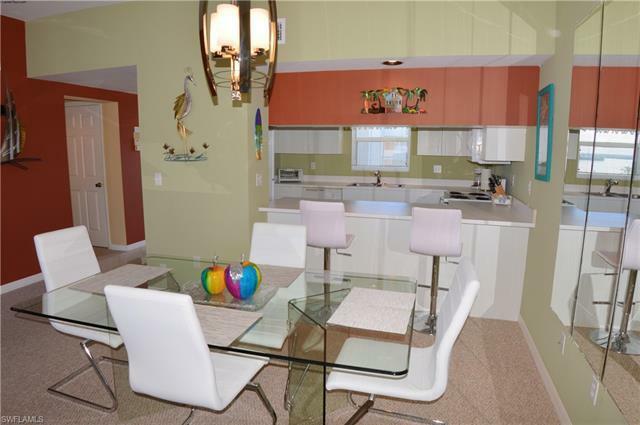 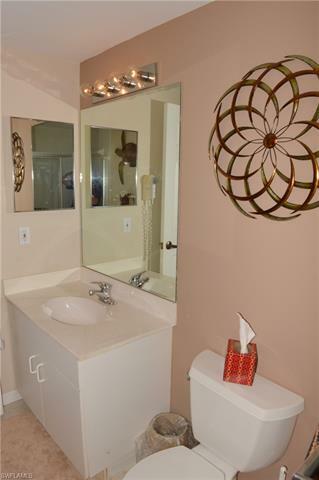 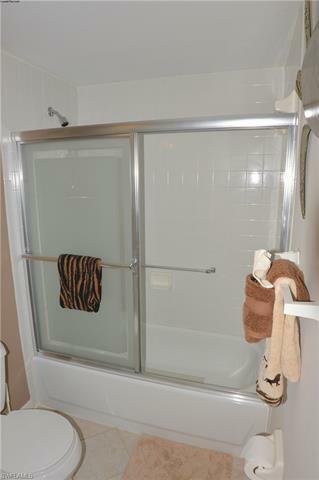 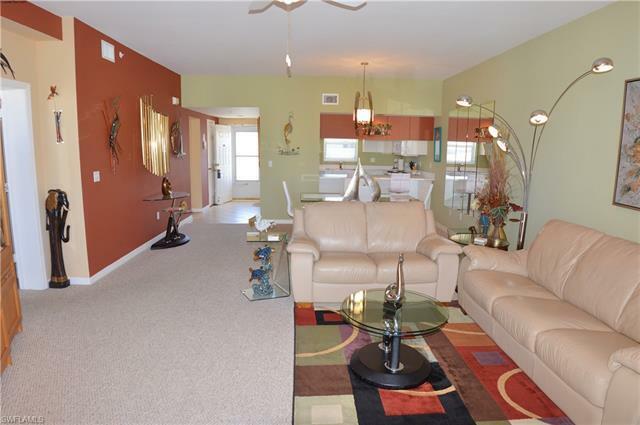 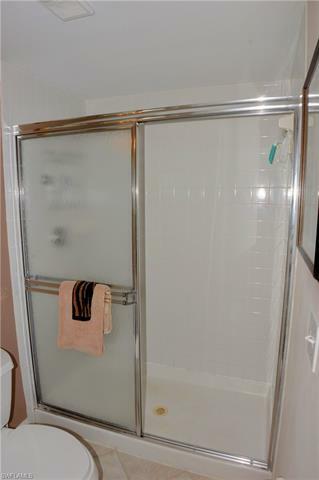 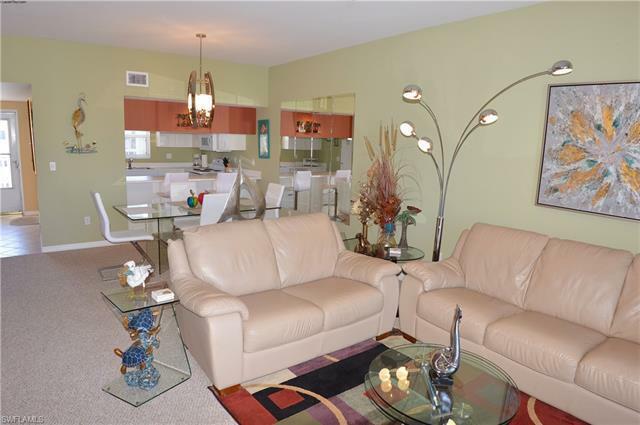 Sold turnkey this condo is just waiting for you to walk in and relax. 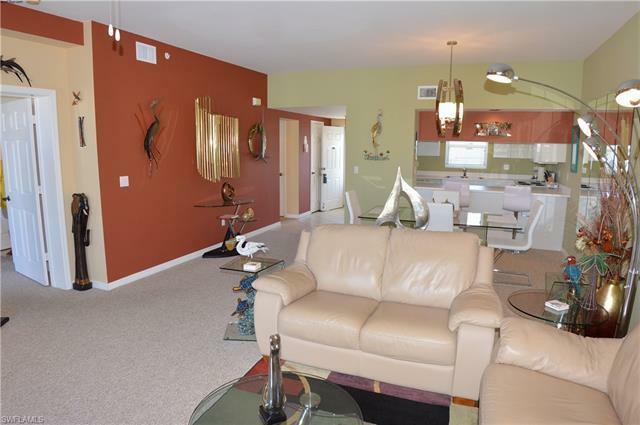 The sprawling interior makes entertaining a pleasure with the living room opening up seamlessly to the outside living space. 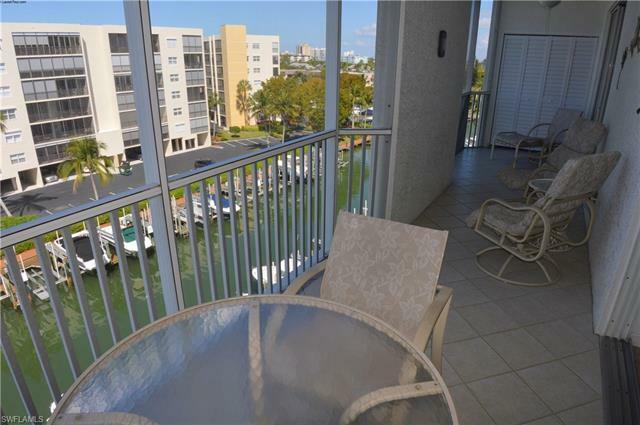 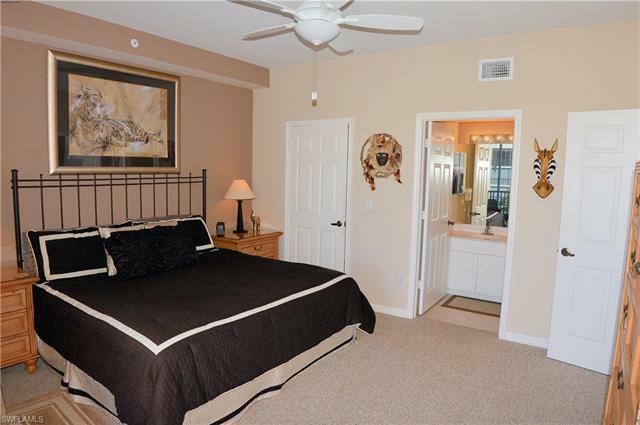 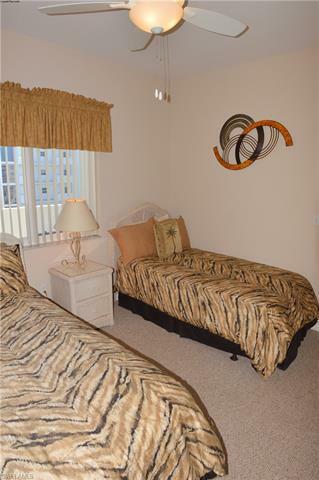 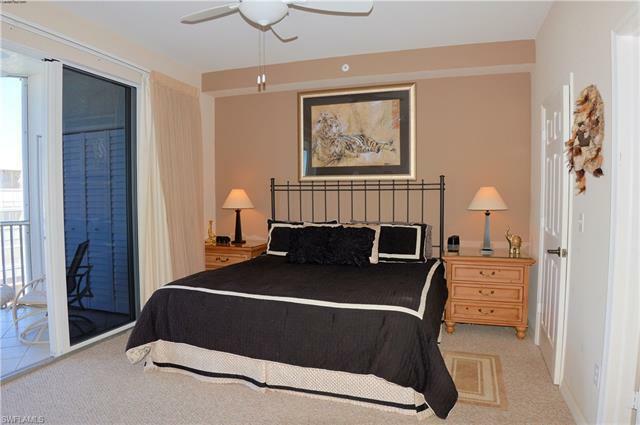 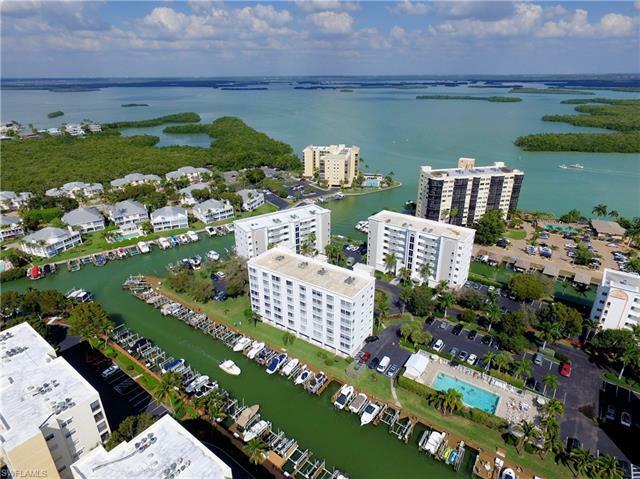 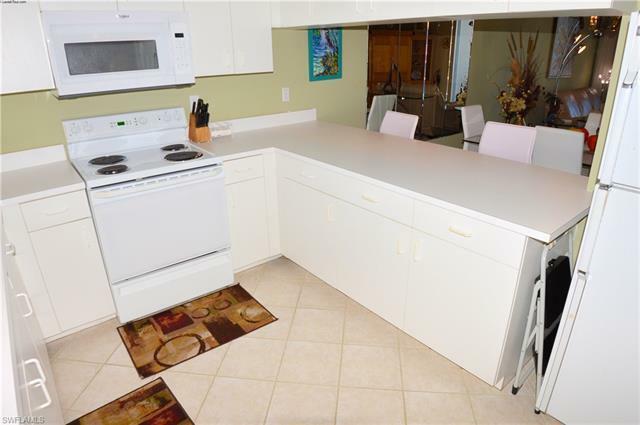 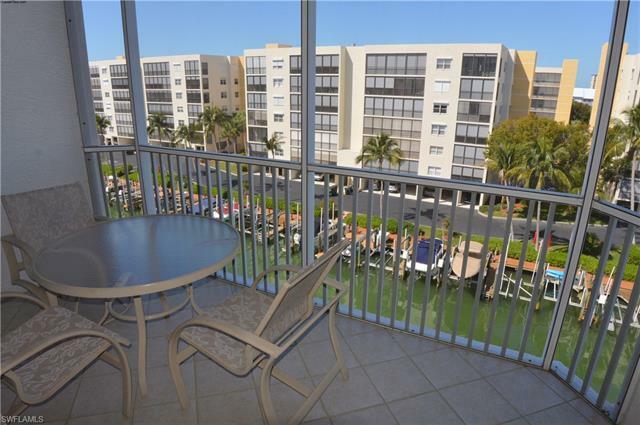 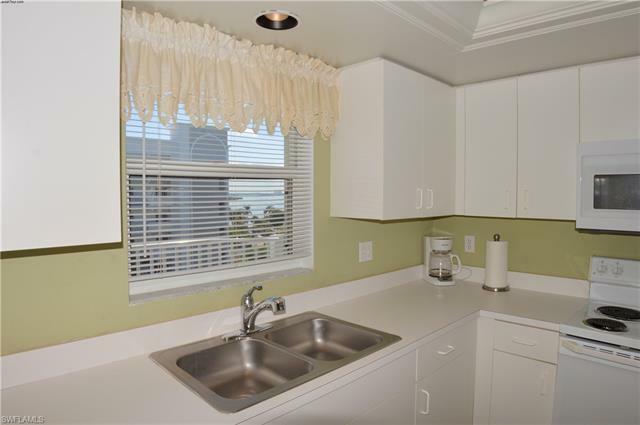 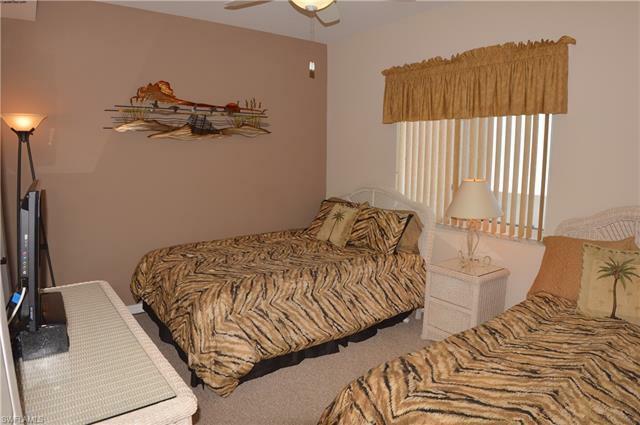 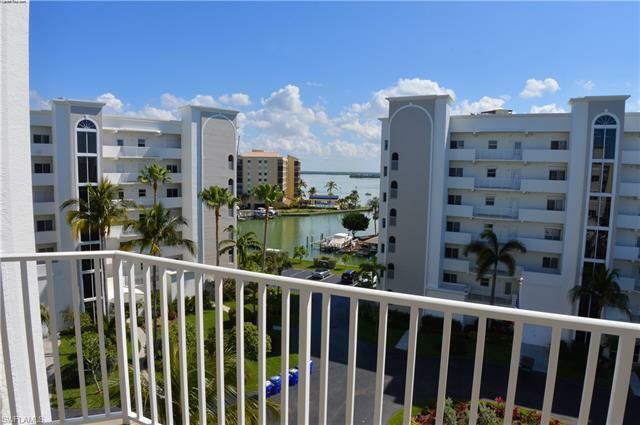 Casa Marina is located at the quiet south end of Fort Myers Beach with amenities that include a large community pool, tennis courts and fishing pier. 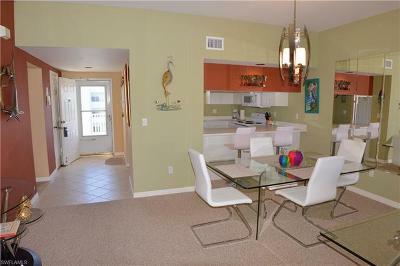 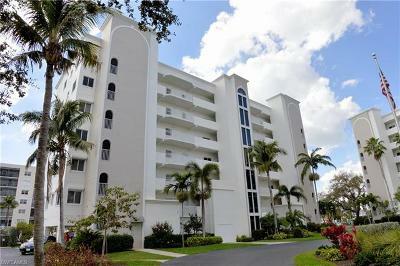 The community is also within easy walking distance to deeded beach access, shopping, restaurants and Fish Tale marina. 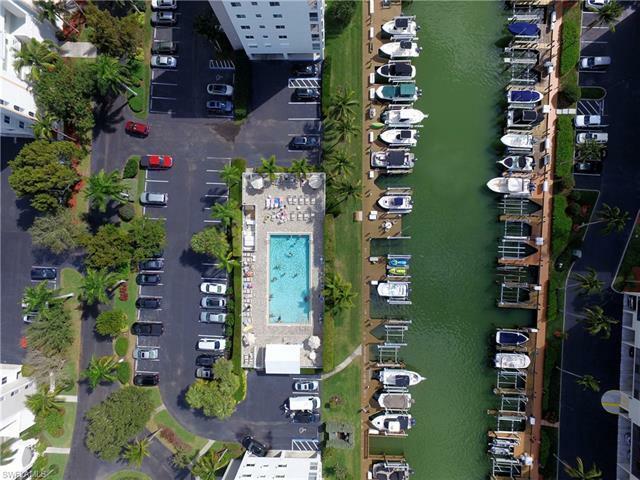 Deep water Gulf access boat docks are available for lease or purchase at Casa Marina. 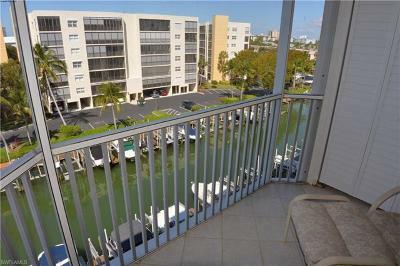 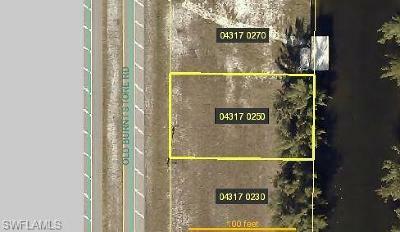 The seller has dock #27 available for purchase (MLS # 219028728).